My first idea is candles. Everyone loves candles and I would prefer to go into a shop to buy candles than order them online anyway because there is a chance they will break during delivery and you never really know what it smells like until it arrives. The one I have included is from B & M Bargains. I read a post comparing these to Bath & Body Works Candles which they definitely look like. However I can't compare the two brands as I haven't tried either but these candles smell amazing and they are only £2.99. 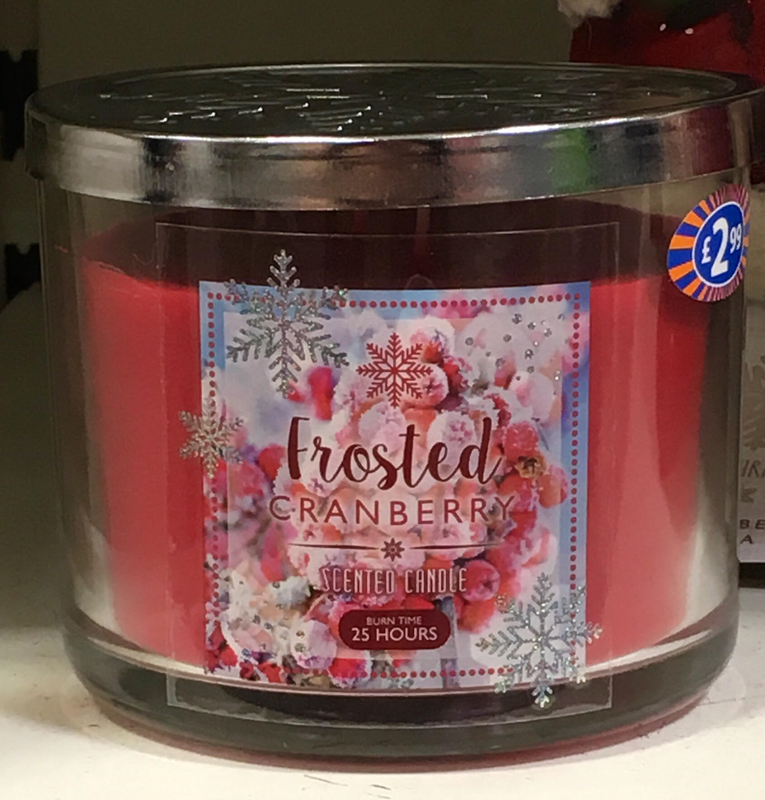 I have asked for the Frosted Cranberry one but they do other scents as well. 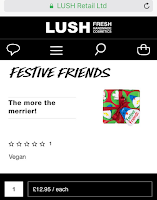 Another gift idea is Lush products. You can get various gift boxes ranging in size and price. 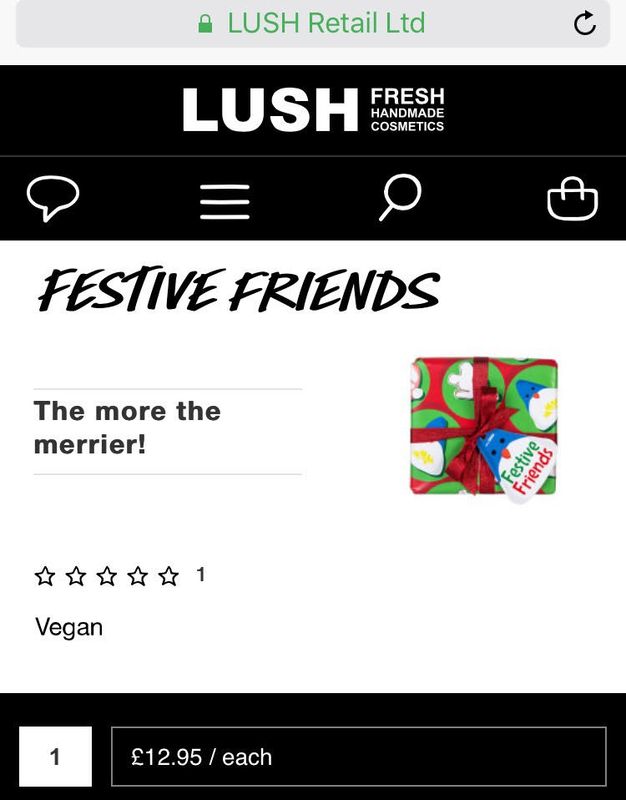 The one I have included is called Festive Friends. It contains 3 bath products and costs £12.95. These make really good presents because you don't even need to wrap them as the box they come in is so pretty anyway. You can also decide how much you want to spend as these gift sets vary in price starting at about £10 and going up to over £100. This notebook from Primark is so pretty and only costs £2.50. Notebooks, and stationery in general, make such good Christmas presents for people who are at school or uni, people who are very organised and like to make lists or just people like me who love stationery! 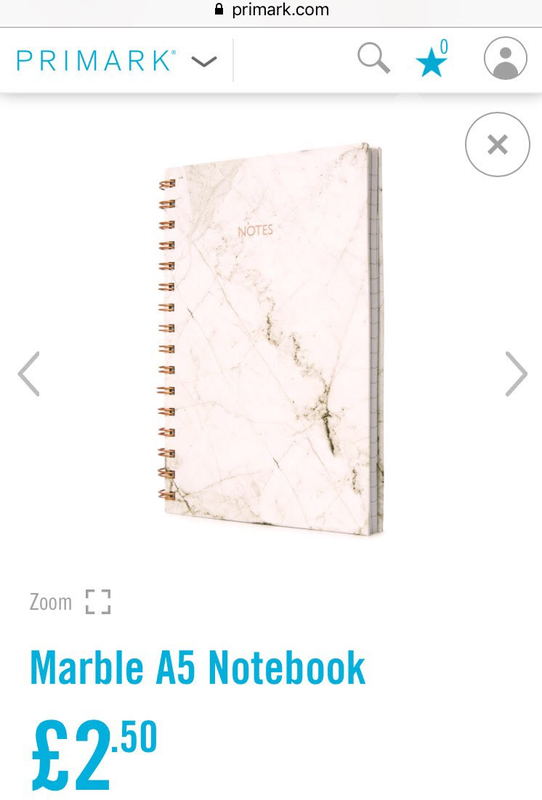 The marble is also very on trend right now but it all depends on what the person you are buying the gift for likes. Calendars also make good Christmas presents because it's getting to the end of the year and most people forget to buy themselves a calendar for the upcoming year. You can get so many different designs of calendar from most stationery shops so just find one that you think they will like and you're good to go! 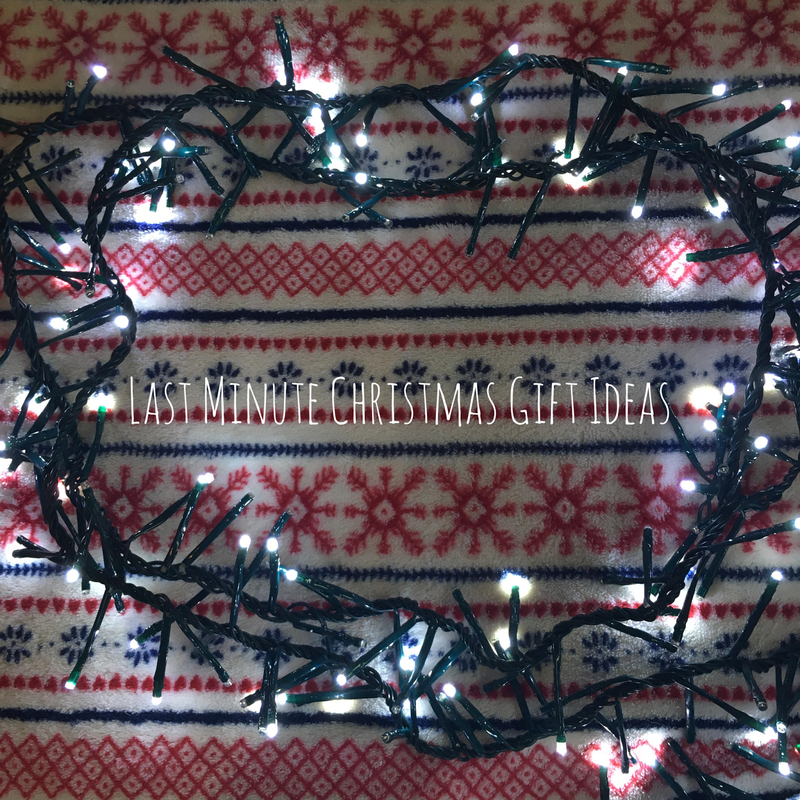 The next gift idea is something that has been everywhere recently. 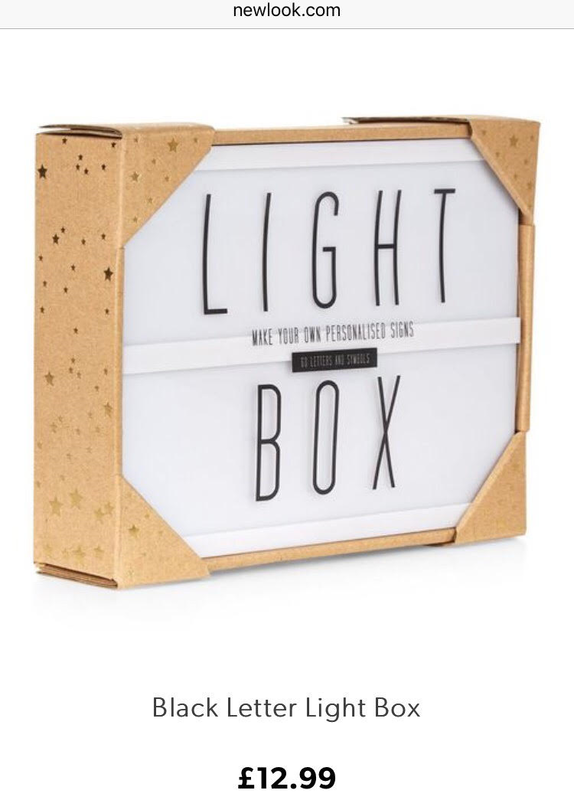 It's a light box that you can write a message on with the letter stickers that come with the light. The one I have included costs £12.99 from New Look but I'm sure you could find one almost anywhere. I would love to get one of these as I think they are so cool but I'm not sure there would be any space in my bedroom for one. This next one is so cool and is the perfect gift for people who love gadgets and listening to music in the shower. This shower speaker from MenKind sounds awesome. 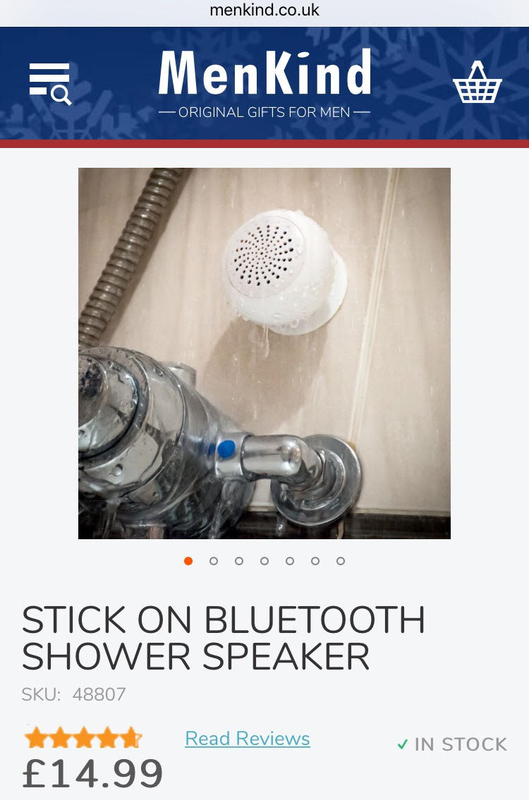 You connect to it via Bluetooth and you can stick it on the wall in your shower so you can play music without getting your phone wet. For £14.99 I think this is amazing. 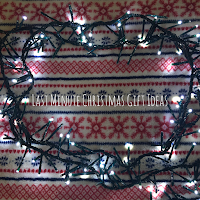 The final gift idea is a DIY, although if you're not very good at DIY's I have seen these in Primark for around £2. This is basically hot chocolate on a stick. 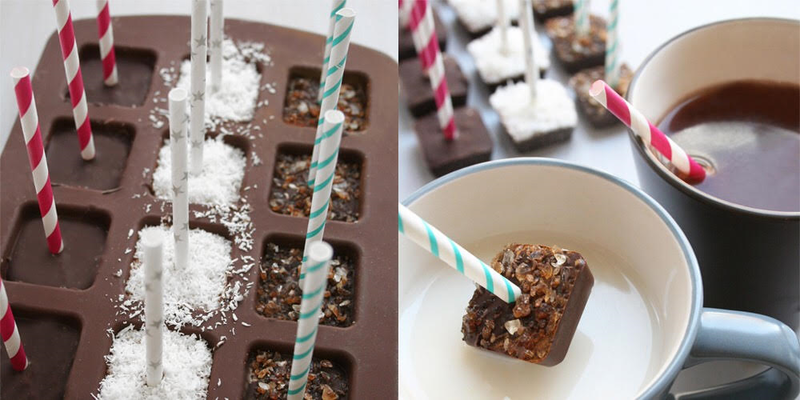 All you need to do is melt some chocolate, pour it into a mould, stick a spoon or lollipop stick into it and top with marshmallows and chocolate chips. Then once the block has set you swirl it in a mug of warm milk and there you have it. There are loads of tutorials online but they look super nice and easy to do. That's all the last minute Christmas gift ideas I have for today. All of these presents could be made/bought for male or female and they could all be adjusted to suit your budget. 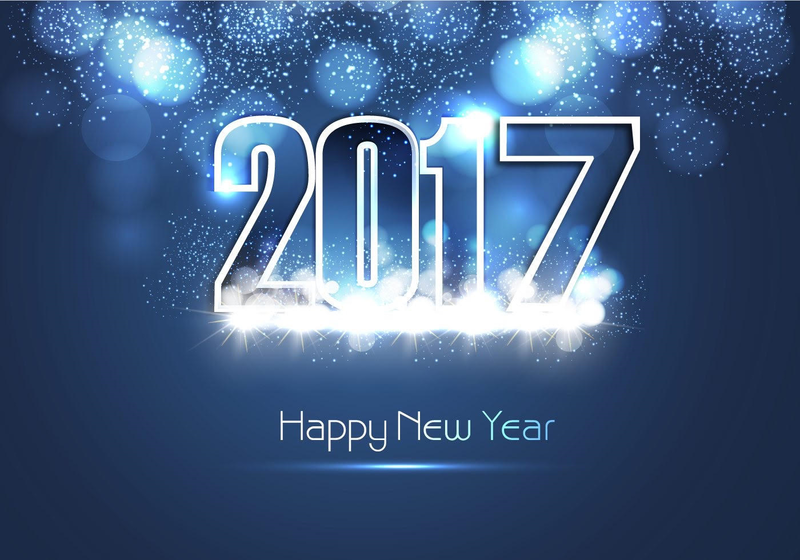 Let me know if you're as disorganised as I am and if you will be using any of these ideas. See you soon!